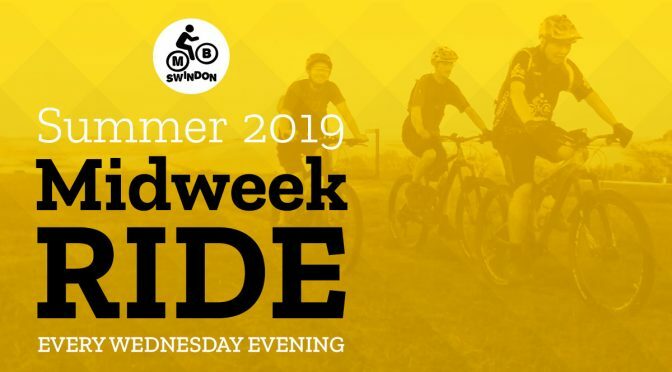 Steffan James will lead this week’s Wednesday night ride. Meet at the Patriots Arms in Chiseldon ready for a 7.00pm start. Midweek rides venture onto the Ridgeway and the Marlborough Downs. They are usually about 15 miles / 2 hours long. Novice riders are welcome and no-one gets left behind. You’ll need lights, a drink and a spare tube or repair kit. We may call in to the pub at the end of the ride. Terrain/Difficulty: Nothing technically difficult, but mixed terrain and some climbing along the way. Shops/Pubs/Cafes: Optional pub visit at the end.